Kim Kardashian shared an adorable snap of North West and Penelope Disick. 23. 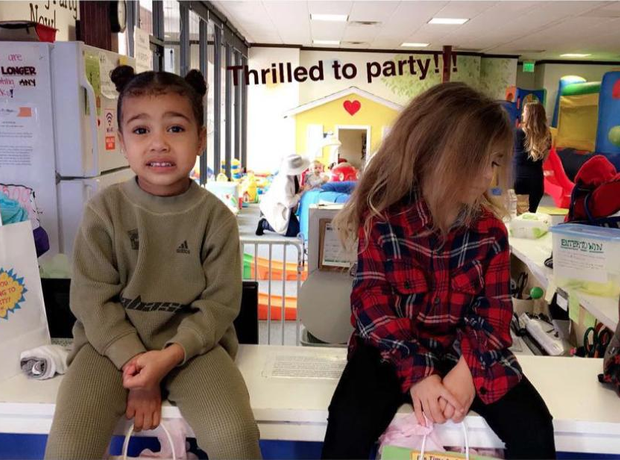 Kim Kardashian shared an adorable snap of North West and Penelope Disick.